Drafty windows allow unregulated outside temperatures to interfere with your regulated indoor air, rendering your HVAC system ineffective and consequently making your home uncomfortable. You can detect window draftiness beforehand by placing lit candles near a window and observing whether or not their flames and/or smoke is disturbed. If it is, there is a chance that wind from outside is blowing through a crack on the pane or an opening between the frame and the siding. Operating your windows should be the most effortless thing to do. If you have been using excessive force to open or shut yours, it is probably time you replaced them. 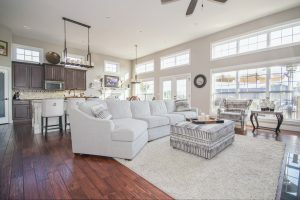 The most common causes of stuck windows include frame warping and shifted house foundations, both of which make the window frame too big for the available space. Double-pane and triple-pane windows are designed primarily to absorb sound waves and prevent them from entering your home. The moment you start hearing noises from the street crystal clear, then your windows have failed at their primary job. Replace them in order to reclaim the indoor tranquility you’ve been enjoying in the past. If you notice mist or moisture blocking the morning light, that would mean that the seals are failing. 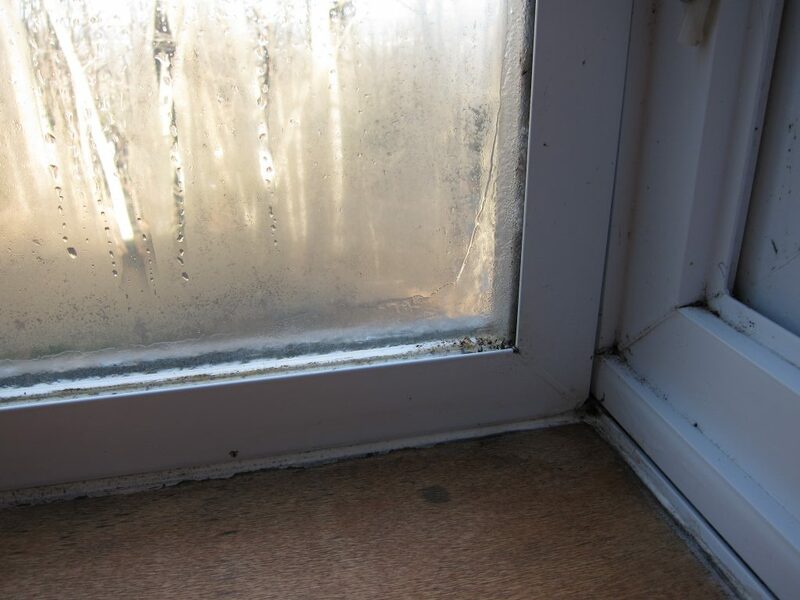 A buildup of condensation inside a window glass may not bother you much initially because, after all, it is easy to wipe it out. But in the long run, mildew will start building inside of the window and in extreme cases; water will start leaking into the house. 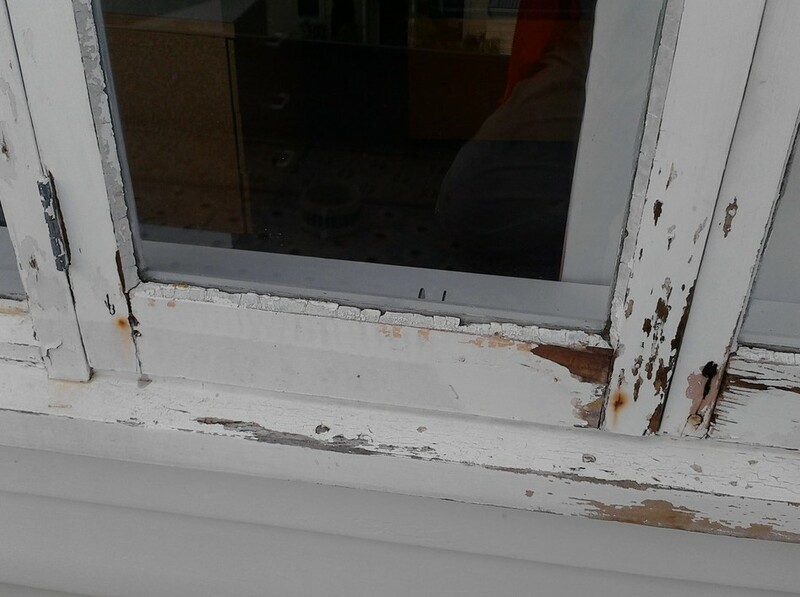 Rotting frames are often soft, sagging, and chipped. 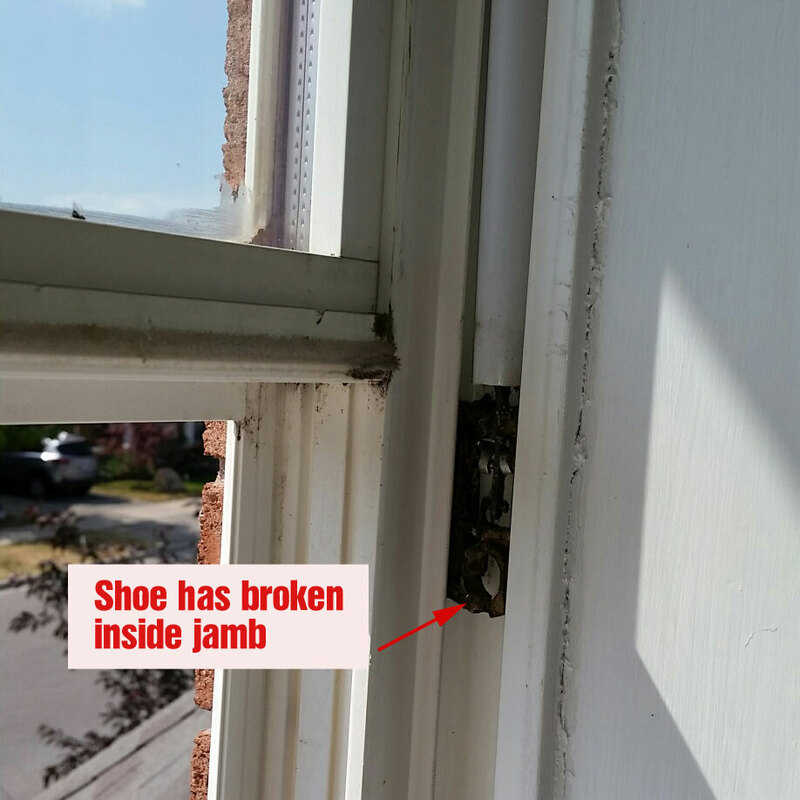 If you’ve started noticing any of these conditions, particularly on wooden frames, then your windows are damaged and need urgent replacement. 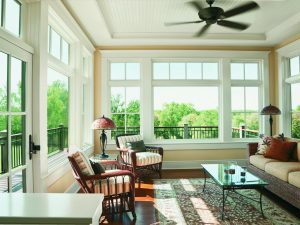 Most energy efficient windows function properly for 15-20 years after which they start failing. Even if you haven’t seen any of the signs above, it would be wise to start budgeting for new windows if yours are 15+ years old.